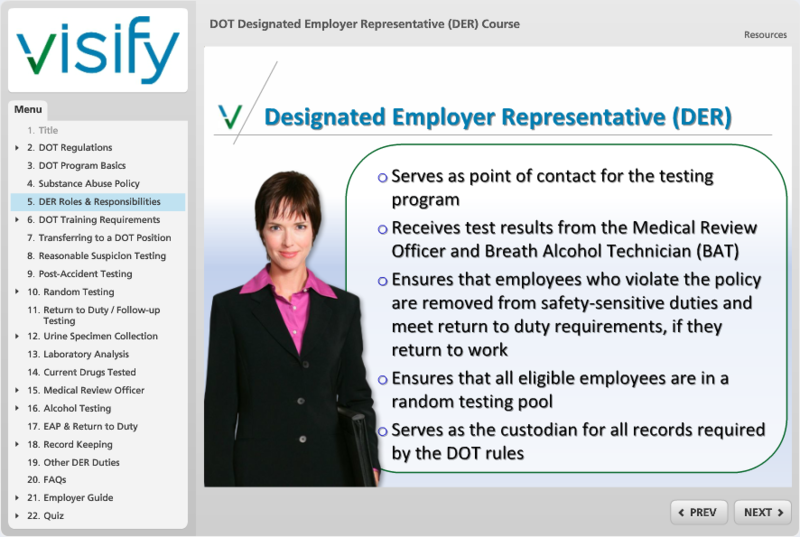 Ensuring compliance is ultimately the employer’s responsibility. This course will give program managers and DERs clear instructions for the role in the testing process, including how to handle challenging drug testing-related issues. The course will also provide practical advice to address the most common mistakes employers make in managing compliance.